1. 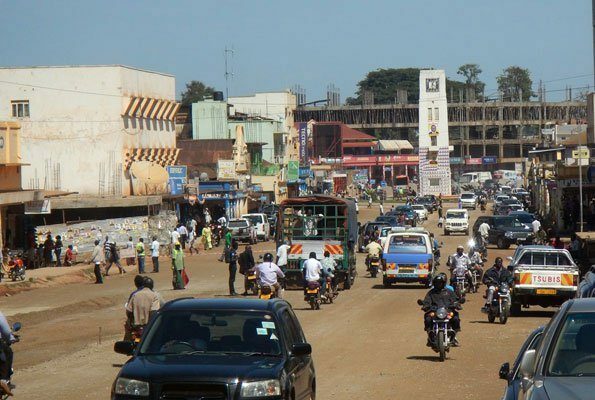 Effects of corruption on development? 2. 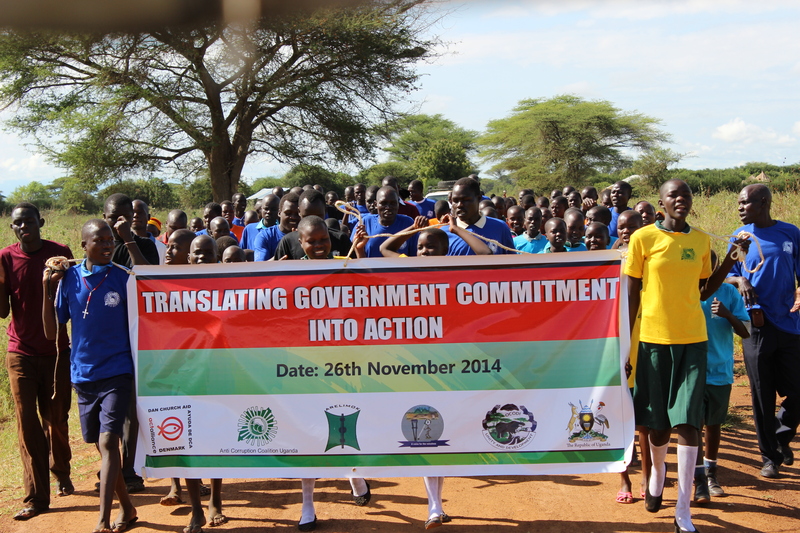 What has been done in the fight against corruption? 3. How can we break the corruption chain? 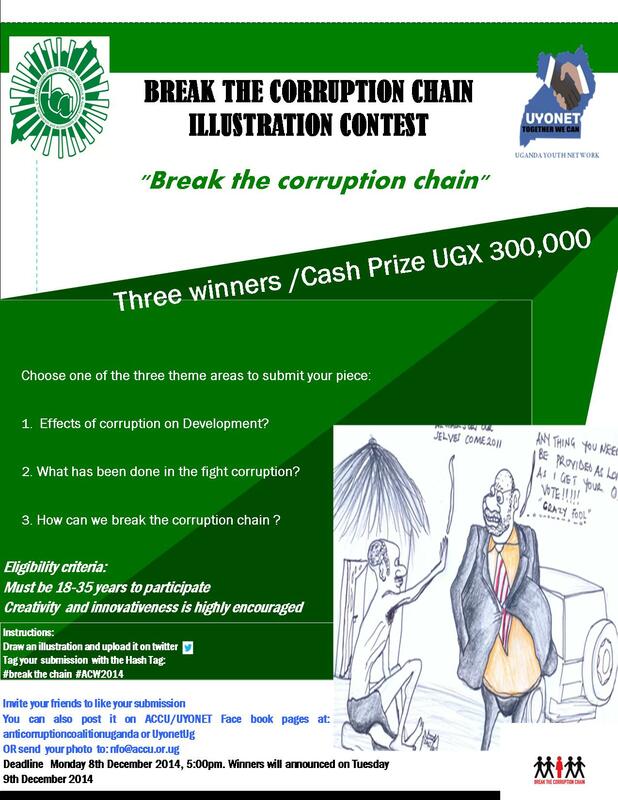 What you need: Choose one of the three thematic areas and draw an illustration on corruption. Upload it on Twitter with Hashtags: #breakthechain #ACW2014 The invite your friends to support you by liking and sharing your work. 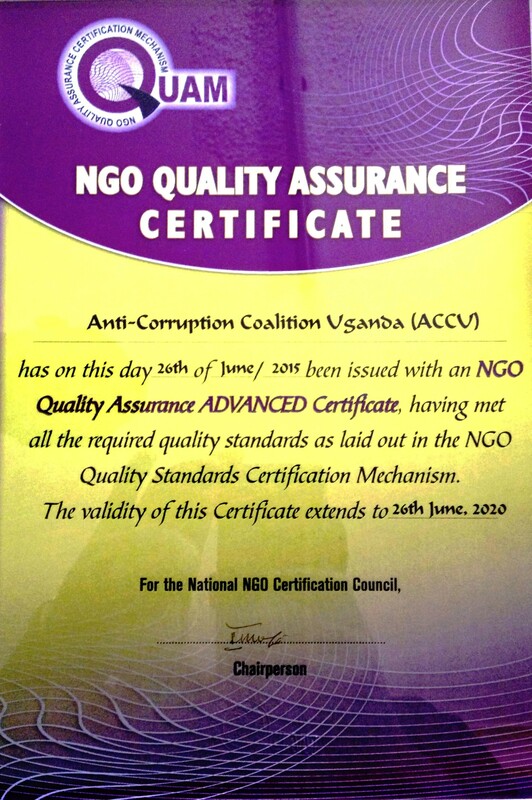 You can also post it on ACCU/UYONET Face book pages at: https://www.facebook.com/anticorruptioncoalitionugandaor https://www.facebook.com/UyonetUg.